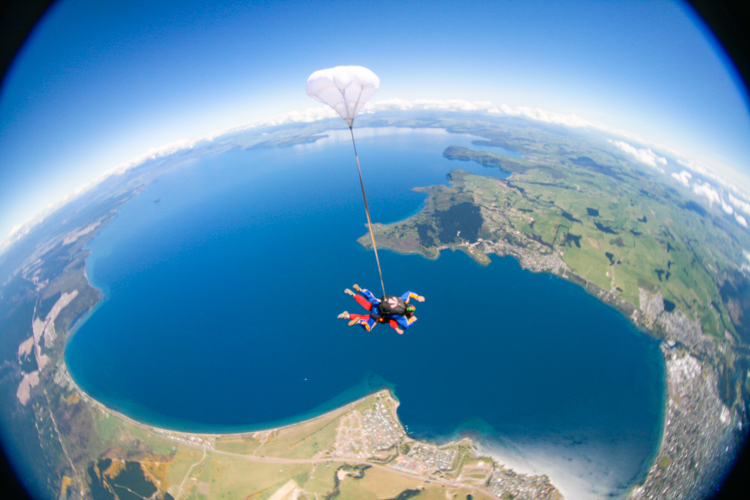 Here are some exciting adventure activities from around the world that will get your blood pumping! 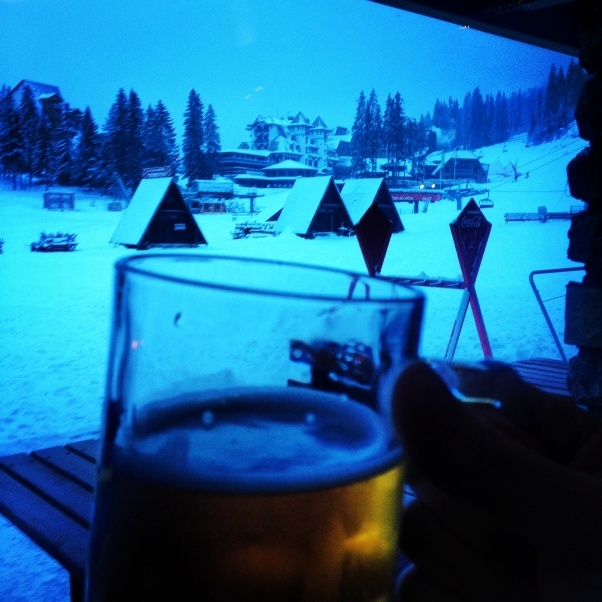 If you know where to look and when to book, a snow holiday can be just as affordable as any other. 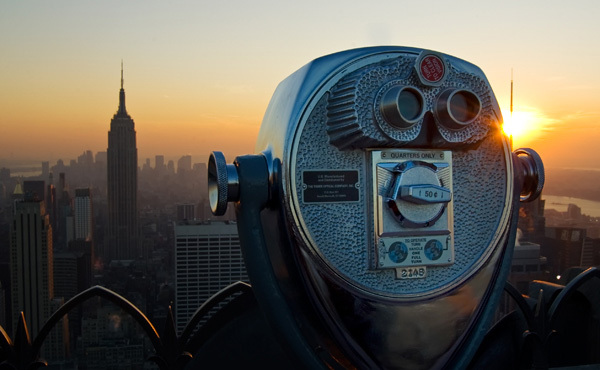 Get the best city views in the world by visiting these observation decks. 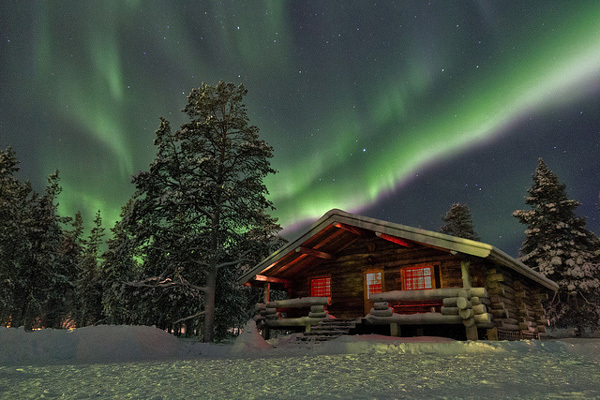 The streaking lights of the Aurora are the greatest light show on earth and best of all they're free to anyone who is in the right place at the right time. Lifeventure sent a Festival Survival Kit to help some festival goers this season. Read on to find out how they got on at their chosen event and what they thought of their new kit. 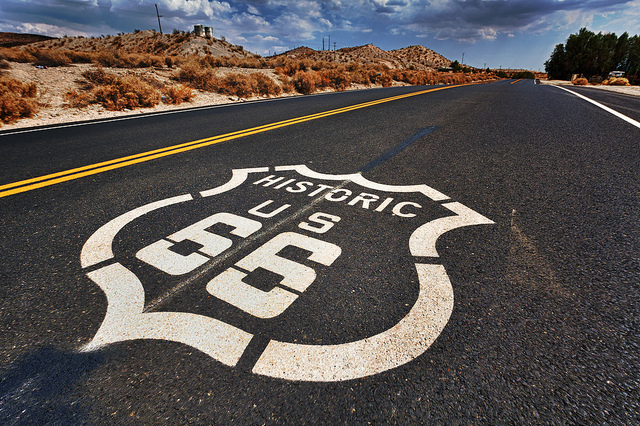 This Road Trip blog takes a look at the 5 best roads on the planet for road trips that you simply must take. 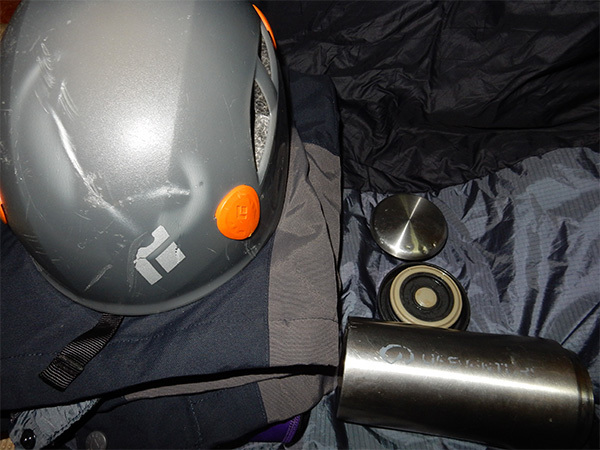 Lifeventure Thermal Mug receives a seal of approval from hiker and friend who fell about 45 metres on Mount Haig. 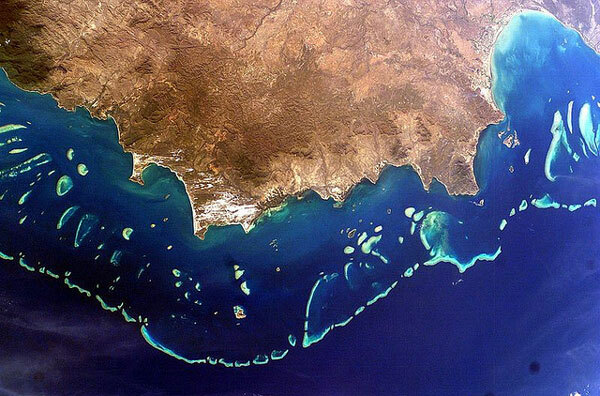 Experience the Natural Wonders of the World before they're gone, here's our pick of must visits. 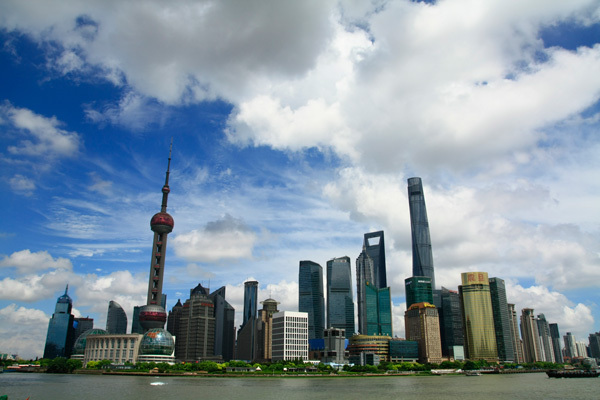 Lifeventure staff member Tom visited Shanghai recently so we asked him for his Shanghai top tips! 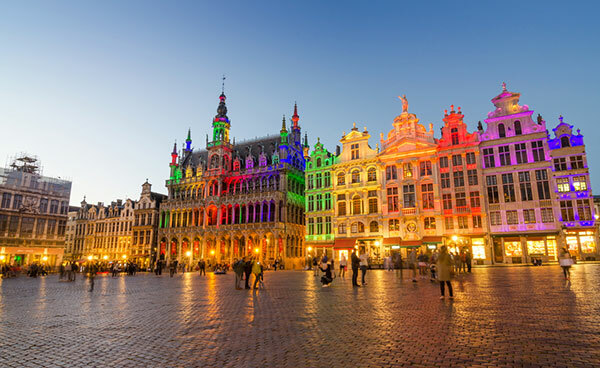 Here's our recommended itinerary for spending 48 hours visiting the unique city of Brussels in Belgium.